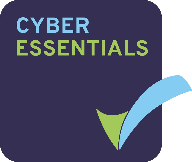 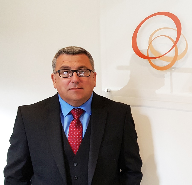 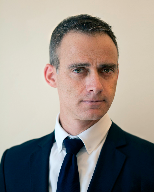 Christopher has had a highly successful sales career within the electronic security sector spanning 20 years, during which he has been a founding partner of CNL, the UK Sales Manager at Bosch, Business Development Manager for Sony and most recently, the Country Manager UK and Ireland for Milestone. 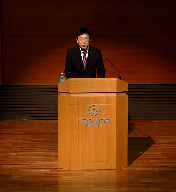 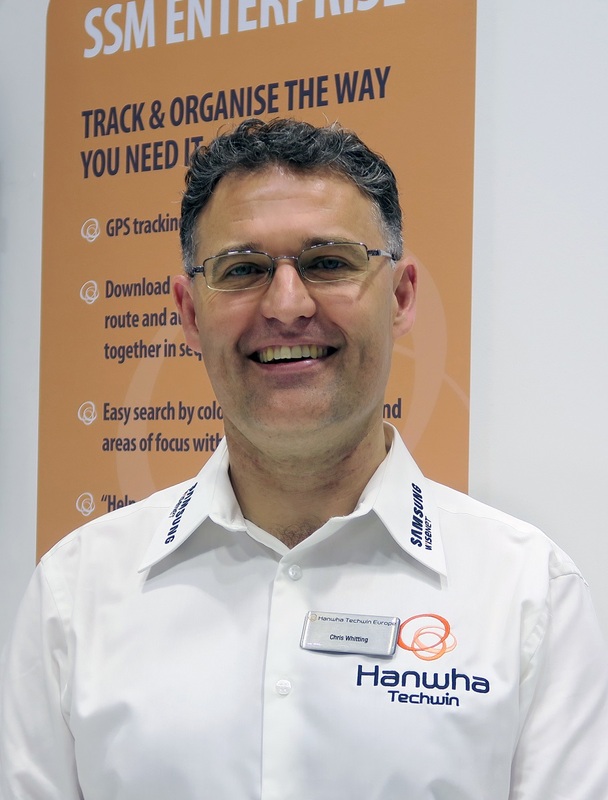 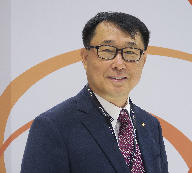 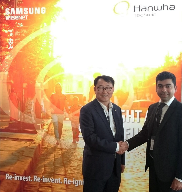 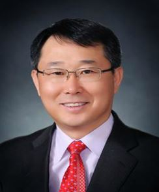 “SSM Enterprise fulfils Hanwha Techwin’s ambition to become an end-to-end video surveillance solutions provider and I am very much looking forward to putting my knowledge of IP network platforms and integrated solutions to good use, in order to raise market awareness of the capabilities of this powerful and versatile video management software platform,” said Christopher. 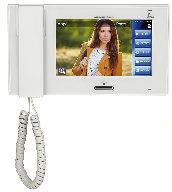 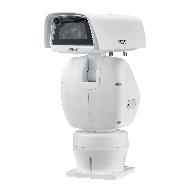 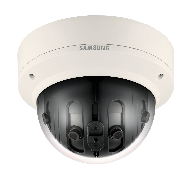 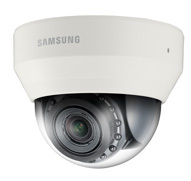 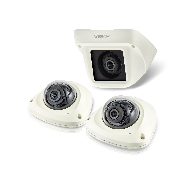 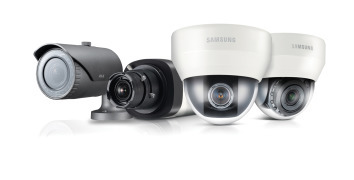 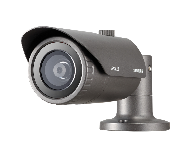 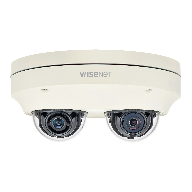 SSM Enterprise is designed to maximise the efficiency of Wisenet IP network cameras, recording devices and servers, whilst facilitating integration with third party systems such as Access Control and intruder alarms. 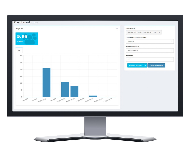 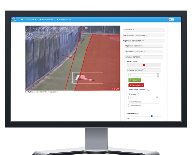 In addition to providing a powerful tool to deter and detect criminal activity, it supports specialist analytics Applications running on WiseNet open platform cameras. 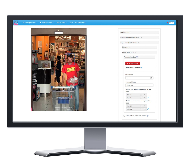 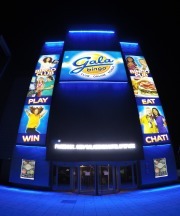 In retail environments, for example, it can enable the simultaneous display of people counting, heat mapping and EPOS data.